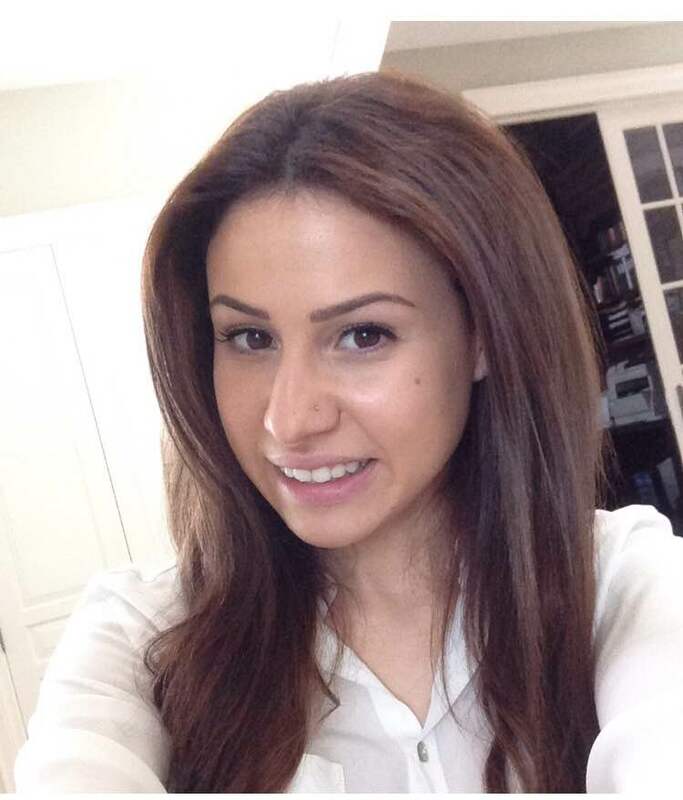 “My favourite aspect of the York Psychology program is its multidimensional approach. The engaging courses, clinical opportunities, and volunteer experiences, have allowed me to explore all of my diverse interests, and truly zero in on what I am passionate about," says Maya. Psychology prepared Maya for law school through transferable skills such as researching, analyzing, and dissecting complex information. Psychology also prepared her for adhering to the strict ethical code of conduct, and commitment to integrity that is required in the legal field. "Understanding human behaviour and the human mind will always be relevant, applicable, and insightful in my career as a future lawyer." With its mix of courses in Neuroscience and York’s state-of-the-art Centre for Vision Research, York’s Psychology program provided Chantel with the foundation she was looking for to pursue a career in optometry. 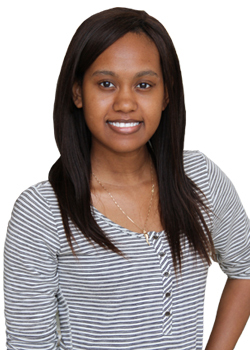 Now in optometry school, Chantel has the benefit of her psychology background as she prepares to launch her career as an optometrist. 2013 York-Seneca Certificate in Rehabilitation Services. Helping individuals return to work from a disability involves coordinating and managing the needs of different stakeholders including the employee, physicians, surgeons, rehabilitation specialists and legal representatives. As a Disability Case Manager at Sun Life Financial, Husein’s career is constantly evolving as he is required to keep up with changing legislation and the most updated medical procedures, terminology and conditions. 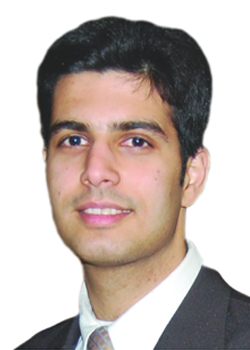 Husein graduated from York’s Psychology program with an Honours BA, along with a certificate from the York-Seneca Rehabilitation Services Program in 2013. He credits the knowledge and skills he acquired in Psychology for providing him with the foundation for his career. Niusha graduated from York with an Honours B.Sc. in Psychology. She also holds an MBA from the Schulich School of Business, York University. Niusha is passionate about leveraging technology to solve complex healthcare challenges with the objective of enhancing health outcomes and create greater efficiencies in the healthcare industry. At present, she works as a Project Manager for the Centre for Global eHealth Innovation, University Health Network, focusing on the development and commercialization of technologies that enhance the health of individuals with chronic conditions. In addition to her work in healthcare, Niusha is an entrepreneur and is currently working on her own venture. Niusha’s dynamic career path has spanned across several areas including research, consulting, and leading the development and implementation of healthcare technology solutions in Canada and the U.S. In human resources and in marketing, success depends in large part on being able to understand people and the way in which they behave. That has been the experience of Yohan Mahimwala, who has worked in both fields since graduating in 2006. Yohan joined UPS Canada in May 2006 its human resource department, which is responsible for 2,000 employees at the company’s Toronto hub. A year later, he moved into marketing, helped implement a country-wide public relations program, and became a marketing supervisor with responsibilities for helping build the company’s presence in the small business segment of the market. 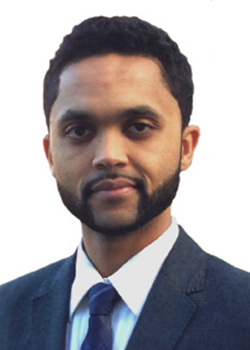 Currently, Yohan works as a Marketing Manager at Fedex, where he is responsible for supporting the growth of FedEx Canada’s retail footprint. 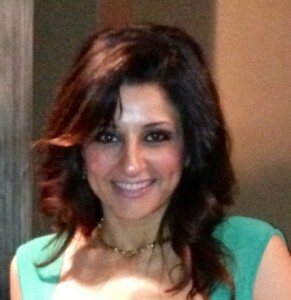 Evelyn Perez Youssoufian graduated from York in 2001 with an Honours B.A in Psychology. 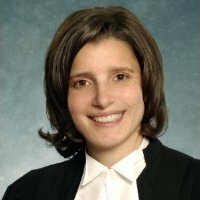 She later received her Bachelor of Laws degree from the University of Windsor, and her Juris Doctor in Law from the University of Detroit Mercy School of Law. 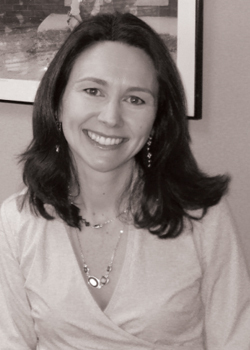 Currently, she is Senior Associate at Ellyn Law LLP, where she has worked since September 2007. Evelyn specializes in general civil litigation practice in the areas of corporate, commercial, contract disputes, employment and estates litigation. She provides services to her clients as lead counsel and supports the firm’s partners. Evelyn regularly appears as counsel at the Ontario Court of Appeal and the Ontario Superior Court of Justice. Evelyn’s career choice demonstrates just how many options a degree in Psychology can provide. Although a Psychology degree is not required to become a lawyer, Evelyn says her background in Psychology helps her everyday with her clients. Her education gave her have the emotional intelligence to consider the motivation behind people’s actions, as well as the ability to handle mediation and negotiations swiftly and efficiently. It also gave her the interpersonal skills she needs in order to work with clients, partners, and judges in her daily work. Clayton Rhodes graduated from York University in 1996 with an Honours B.A. in psychology. He later continued his life-long learning journey by completing his Master of Arts in Education from the University of Phoenix in 2006. 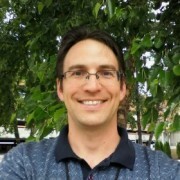 Clayton is currently a professor and the general education coordinator at Durham College. His own teaching and enthusiasm for student success has been greatly influenced from his interactions with the professors he met at York including the late Dr. Anne-Marie Wall. When Colleen O’Brien-Wood was at York completing her PhD in the social personality area of Psychology she initially thought she would go on to an academic career. Her strengths and skills, however, lent themselves more readily to the applied business sector. As it turns out, it was an especially appropriate career choice, since she now helps companies identify people whose personalities, attributes, and other skills are best suited to particular jobs and careers. Colleen is Vice-President International Development & Consulting at Self Management Group (SMG), which helps organizations to improve retention and performance through selecting and developing top people from within and outside the company. SMG develops a variety of tools for their clients’ use, including online recruiting portals involving psychometric assessments to screen job applicants, in-depth job and personality profiles for clients to use when interviewing candidates, and approaches for companies to provide ongoing coaching and career development for their employees. Each year, thousands of York students graduate from a diverse range of academic degree programs and intent on pursuing their unique personal and professional journeys. It’s no wonder then that we find many of the University’s more than 275,000 alumni living extraordinary journeys in more than 170 countries around the world—and sometimes, we’re lucky enough to have these grads share their incredible stories with us. One such York grad is Michelle Hooyboer-Winklaar, who graduated in 1992 with an honours BA in psychology. Hooyboer-Winklaar has seen quite an interesting and unique career path. After ten years of working in marketing at large telecommunication companies like Bell and AT&T Canada (now MTS Allstream), she made the brave decision to uproot and seek out a change of scenery in Aruba. In 2009, she was only the fifth female in the country’s history to be elected to public office, taking over the position of Minister of Economic Affairs, Social Affairs and Culture. 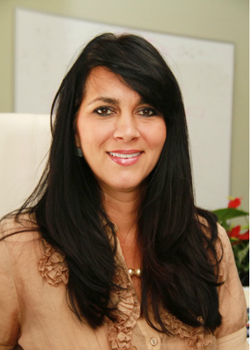 She is currently serving her second term as Aruba’s Minister of Education. She credits her degree program in Psychology with giving her the foundation for her career success.